Implementing a beard balm into your facial grooming routine is a fantastic way to improve the softness of your beard. Our beard balm is crafted with organic beeswax, organic shea butter, organic coconut oil, organic olive oil and a blend of essential oils. In addition to giving you a better hold on your beard, beeswax also helps to lock in the moisture given off by the other ingredients in the balm. Shea and coconut oil add a couple layers of benefits when it comes to beard balm. First off, its extremely rich in moisture. Beard balm does an incredible job of softening your beard ~ perhaps even better than a beard oil itself. To note: if you want the ultimate soft beard, use a high quality beard oil in tandem with beard balm. Your beard will be at its absolute peak of softness and perfection. 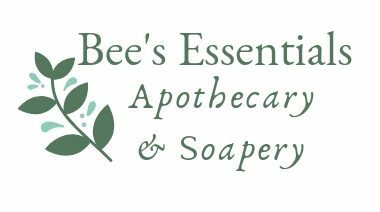 We offer two scents – Forest Grove & Spiced Citrus. These are the same as our beard oil and work wonderful together! The beard balm now comes in a 2 oz. tin. Net weight 1.75 oz.